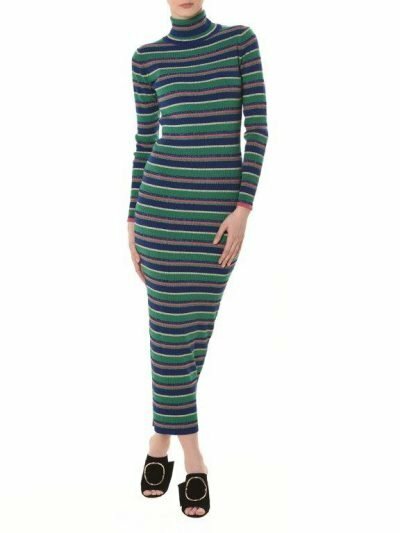 What is a TLC Turtleneck ? Is total luxury and comfort, of course. We took a classic T sleeve sweater and used Italian extra-fine merino and rich colors to create a turtleneck with freedom of movement, comfortable in feel and shape. We love styling is under our V.V.V-neck for a statement of color and shape. Is a perfect match with your favorite jeans, under your favorite office suit, or under a hoodie. One of my most favorite piece: the cut is just amazing. It works just with a pair of jeans as well as worn with a skirt and highheels! 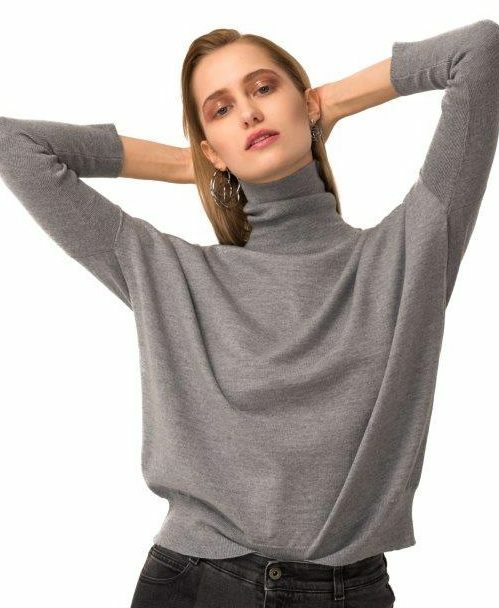 Whether you want to wear it casual with a pair of jeans or more elegant with a skirt, you can‘t go wrong with this turtleneck. It‘s a classic and has a very forgiving cut. Also perfect for layering under a cardigan or a hoodie when the weather gets colder.